Chas & Dave return with a brand 13 track studio album ‘A Little Bit of Us,’ their first in over thirty years to feature brand-new original material. 12"x12" Print hand signed by Chas and Dave. 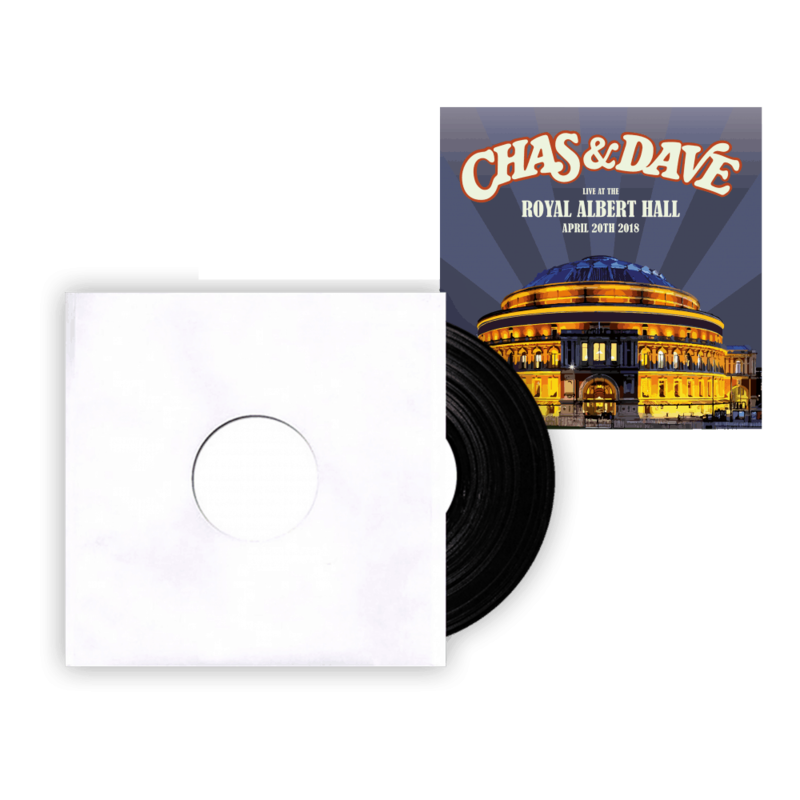 The Test Pressing is limited to 20 and will also be hand-signed and numbered by Chas and Dave. Wonder Where He Is Now?